Why won’t marketing take me seriously? In my previous role with Australia Post, one of Australia’s most trusted providers of retail, communications and postal services, I initially struggled to get Marketing to show interest in the candidate audience segment. This was despite the fact that 100% of Australia Post candidates are guaranteed to be customers, and that we often had deeper insights than Marketing into the digital habits and drivers of our 100,000s of annual job applicants. 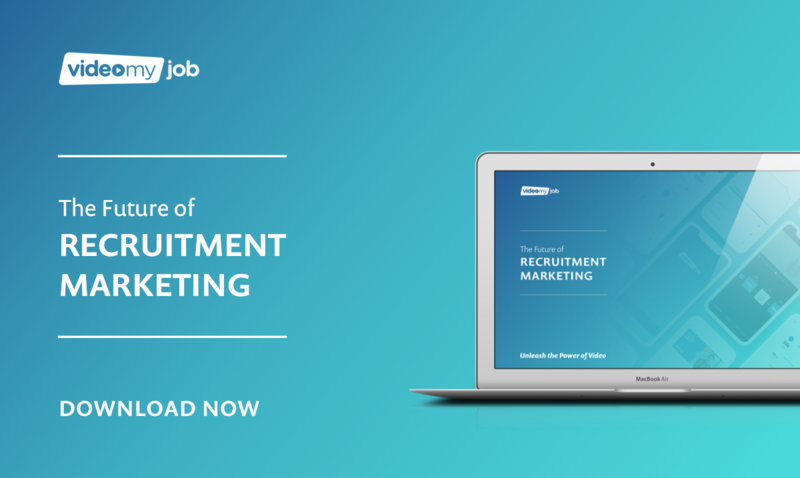 Sharing those statistics, and the richness of the data was the first step in ensuring that our recruitment strategy got on the marketing radar and opened the door for Recruitment to join the Marketing community as a ‘segment’ owner. Why won’t marketing leave me alone! What exactly do you mean by advertising? Few marketing departments would ever produce and manage the volume of individual adverts that talent acquisition does, and they are rarely set up to provide a flexible, agile means of governing those volumes. The sheer volume and speed of turnaround that job advertising approvals require is not sustainable for your Marketing Department’s existing approvals process and obviously has untenable implications for Talent Acquisition’s service level agreements. At Australia Post, we spotted this early on and quickly reached a compromise—standardised content in some areas of our ads and training in EVP, tone of voice and basic video SEO to retain creative license and agility in others. Why are you showing the bruises? Consumer marketing typically shows a perfect product—you’d never see Woolies or Coles advertise a bruised apple would you? This is a bit of a sticking point for me—when I think of the popularity of sites like ProductReview, TripAdvisor and Glassdoor, I know that presenting any kind of product (including careers) as ‘perfect’ simply isn’t cutting it any more. 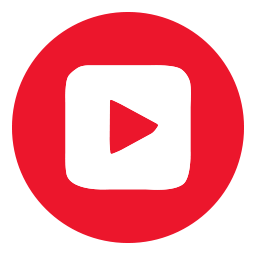 The second largest search engine in the world, accountable for 80% of online traffic is populated almost exclusively by home-made videos and screen recordings (yes, YouTube, I mean you). We know that consumers actively seek imperfectly presented information and it helps them make a purchasing decision (i.e. to apply for or accept a job). This seems to be at the heart of the debate about content quality, which I certainly have had and I hear many of my clients having. The debate continues. I initially tried to get Talent Acquisition’s marketing needs handled entirely by Marketing. It failed! By going through the two steps above, I built a really strong relationship with the GM of Marketing which helped me secure one of the rising stars of digital marketing; Quila Israelson (now the Employer Branding Manager for the whole of Australia Post). After all, marketing are experts at customer value propositions, brand, campaigns, social media, voice of customer, customer analytics, SEO/SEM and customer journeys—by comparison all pretty new to talent acquisition. Making that appointment from our in-house team delivered expertise and a bridge between the two worlds in one go. I thoroughly recommend seeking your next employer brand star from your own marketing function if you can. In a nutshell, I think marketing is recruitment’s best friend and maybe our spiritual home. Getting to really understand each other’s capacity, capability and needs is key to any great relationship, so just get on with it—book a coffee with your marketing folk today.